This year, there are some big things happening with our volunteer experience. We sat down with Stephen Debaun, Managing Director at Sparks Volunteer Network, to talk about what those changes mean and how their take on volunteering is changing the festival industry. 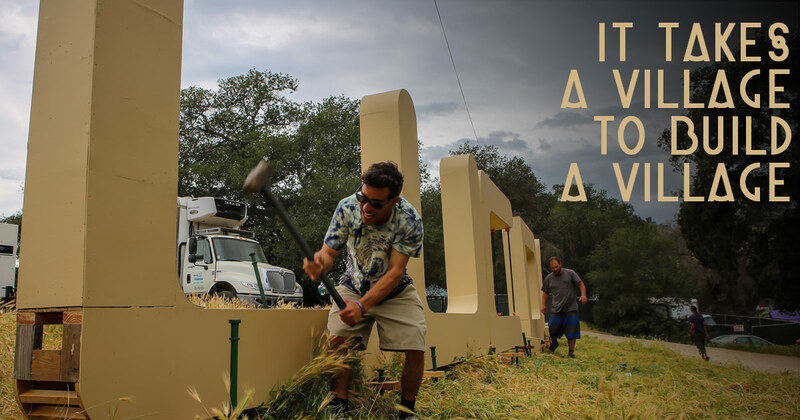 Are you still looking to apply to the Lucidity Festival Volunteer Program? We’ve got your link right here! What is Sparks and how does your system change the volunteer experience? You know how easy it is to order a pizza or book an Über online? The Sparks.Network is making it that easy to get involved with festivals, community events, and other cool opportunities. We’re putting an end to the more endless emails back and forth, trying to figure out when you’re working, what you need to bring, and all those details. You sign up for a Sparks.Network project online, and everything is handled through the app. You get to see exactly what you’re signing up for, all the different teams you can work with, and you even get to pick your own shifts. 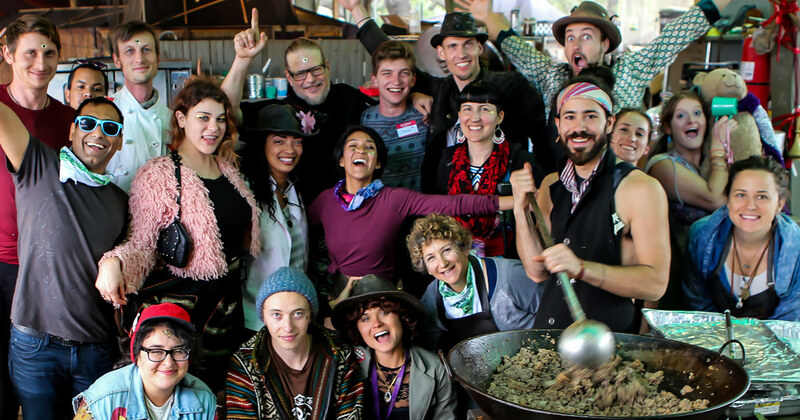 Can you describe the symbiotic relationship between throwing a festival and participants helping to actually run the festival? 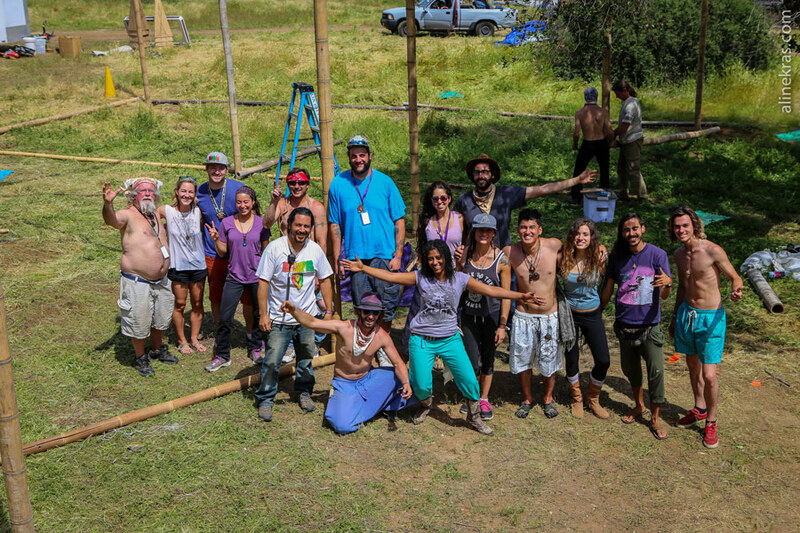 Projects like Lucidity just wouldn’t happen if it weren’t for the people from the community that step up to offer their time and creativity. I think it’s an amazing way to show people that their contributions matter, and what they does makes a difference in the world. How do you balance expectations of participants with the needs of the event? So have you ever volunteered for a festival that worked you like a rented mule and didn’t show their appreciation at all? That’s what we’re fixing with the collaboration between Sparks.Network and Lucidity Dream Makers. And a bunch of schwag that’s only available to Dream Makers. We make sure that you’re getting a fair exchange for your contribution. In what ways is Sparks in alignment with Lucidity’s values? We’ve got a ton of stuff coming up this year, and lots of ways for people to get involved! We’re working closely with a handful of events this year to bring them the Sparks.Network magic. In addition to Lucidity, you can join us at Boogaloo Festival and Northern Nights Music Festival to be part of the magic that they make! We’re launching our platform to the public sometime this year. When we do, you’ll be able to use the Sparks.Network yourself to organize anything you want! If you’re interested in organizing an event sooner, sign up for our closed beta program. Do you have an event that fits our values and principles? Ask us about running a Sparks.Network project for you this year!